Liverpool prepare for their last pre-season friendly before the new Premier League season kicks off this weekend. 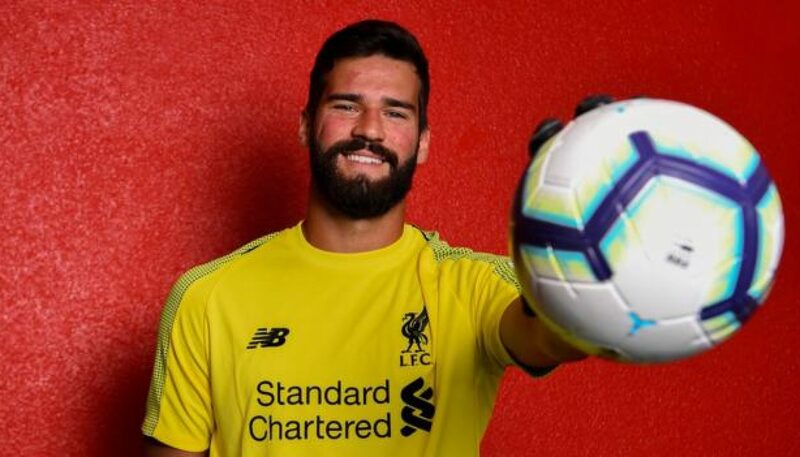 All eyes will be on new goalkeeper Alisson Becker as he prepares to make his home debut in front of the Anfield faithful. After a strong performance against Napoli in Dublin on Saturday, the Brazilian stopper will be eager to impress again as the fans look for a more stable influence than Simon Mignolet or Loris Karius between the posts this season.